I found this cd in the storage room of the music store I worked at a few years ago, I bought it first as a joke, but after I got the nerve to open it I was surprised. It&apos;s really good. 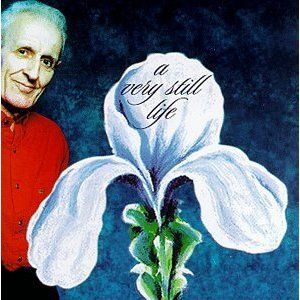 Jack Kevorkian is not known for his music or his paintings, but he should be. The album moves very smoothly, light and up lifting with the exception of the last track. Playing the flute and organ with this quintet, he shows his human side, which is mostly over looked by his public veiws on..... you know. The final track &apos;Une Lettre de Jean&apos; is very dark, reminds me of funeral music. This cd was limited to a pressing of 5000, I am the owner of #4510, and would recommend this cd to any jazz fan. It is almost always available on [internet store]... Don&apos;t be afraid to add this overlooked gem to you collection.